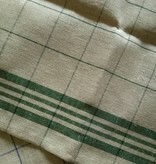 100% linen tea towel, green checks on natural background. Produced in Austria from flax from the Netherlands and France. Durable, leaves no lint, absorbs more moisture than a cotton tea towel. It is recommended to wash the tea towel before use (maximum absorption after washing a few times). 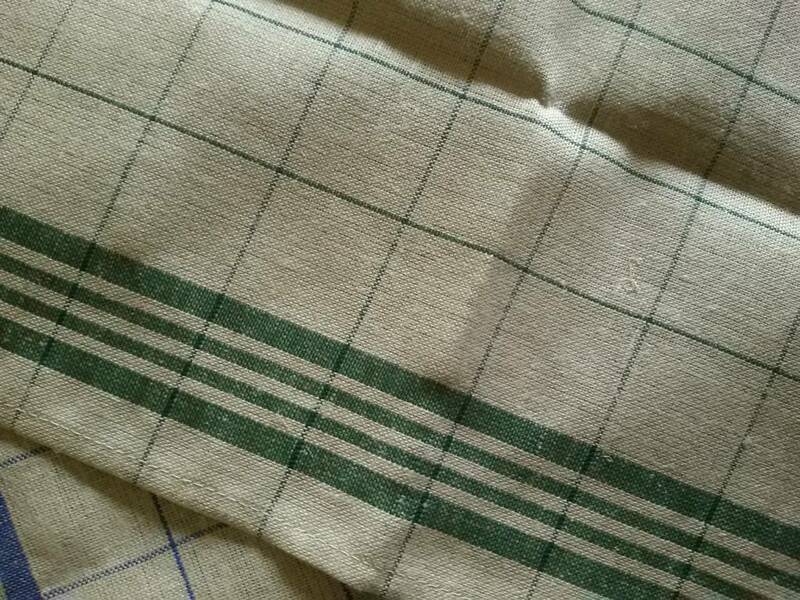 At first, the fabric feels rather rough, but by washing and use, the linen will become more supple, and the natural coloured background slightly lighter. Size: 60x60cm. The towel may shrink somewhat (5cm max.). 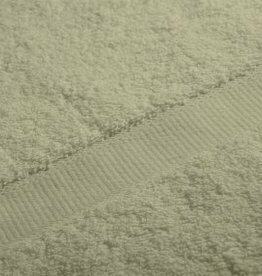 Machine washable (60° max.). Do not put in the dryer.